Race HQ – NOTE: The venue for race HQ this year, as last year, is much closer to the Start/Finish line than in previous years. 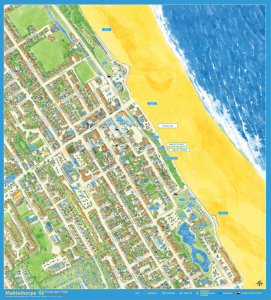 If you are arriving from outside of Mablethorpe, you can’t really miss it! 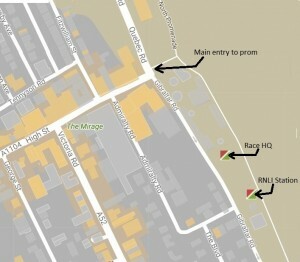 Race HQ is very close to the town centre. Race Numbers – Please note that race numbers/chips will NOT be posted out but will need to be collected from Race HQ. You can do this on Sunday (race day) between 8 am and 10 am. Race Numbers should be worn on the front and pinned in all four corners. Race numbers should not be defaced or folded and not exchanged or given to other runners. Be sure to attach your timing chip through your shoe lace. If you have entered but discover that you cannot compete, we are happy for you to swap your entry to another competitor – but you will need to make all the arrangements yourself and complete the changes before Friday 31st August. Please complete the details on the reverse of your number informing us of any medical condition we need to be aware of. 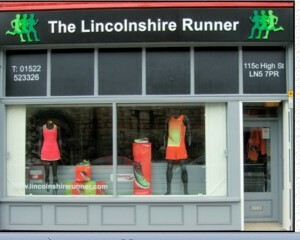 Please keep your race number at the end of the race as this will be required to collect your race memento (goody bag). Start/Finish – The start/finish point of the race is located near the Mablethorpe RNLI Lifeboat Station on the promenade, very close to Race HQ. 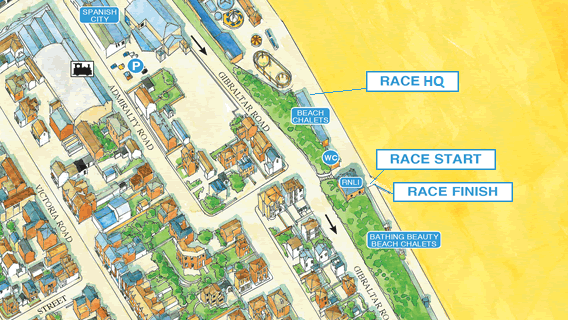 Race Route – The race is on an out and back course from the RNLI station to Sandilands and back along the promenade. This is a mainly flat, traffic free course with a couple of sharp declines/inclines about 1km/9km and is therefore not suitable for wheelchairs. There is also a narrow stretch between 3km & 4km on way out and between 6km and 7km on way back – please keep to the left at all times. The route is open to the general public so please be aware of pedestrians and cyclists etc. 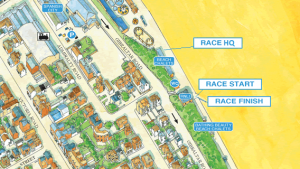 There will be a pre-race briefing at the start (outside the RNLI station) at around 10:20 am. We do advise your attendance as there may be some late enforced changes that you need to be aware of that may affect your safety or your race. The route will be well marshalled with First Aid provided. If you cannot complete the course then please inform the nearest marshal/first aider who will arrange to get you back to the finish. Water Stations – Water will be provided at the turn round point at 5k and at the finish. Baggage Drop – There will be a baggage drop point in the race HQ. Your race number is required for the bag drop and to collect your bag (baggage left at own risk). Finally – Many thanks for supporting our race, we sincerely hope you have an enjoyable experience and come back again next year! 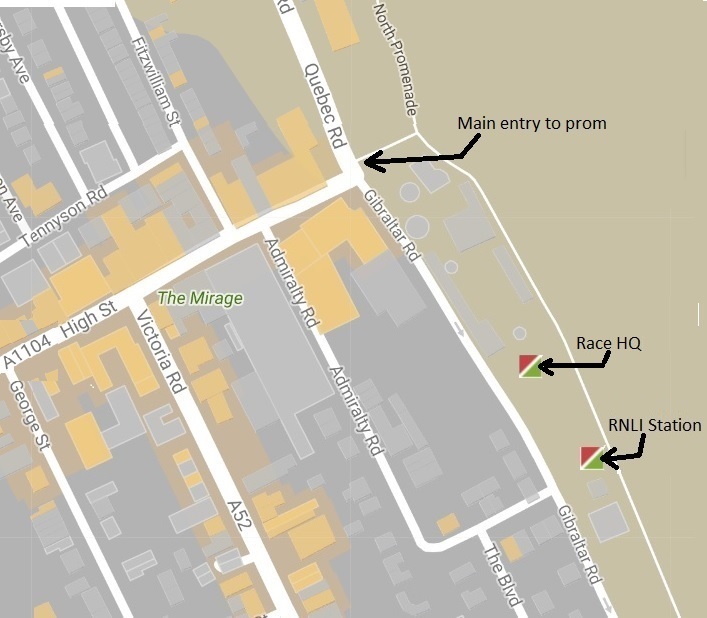 Here are a couple of maps to show where the race HQ and start are. Click on each map to enlarge it.